WE are a CLIMATE ALLIANCE member! 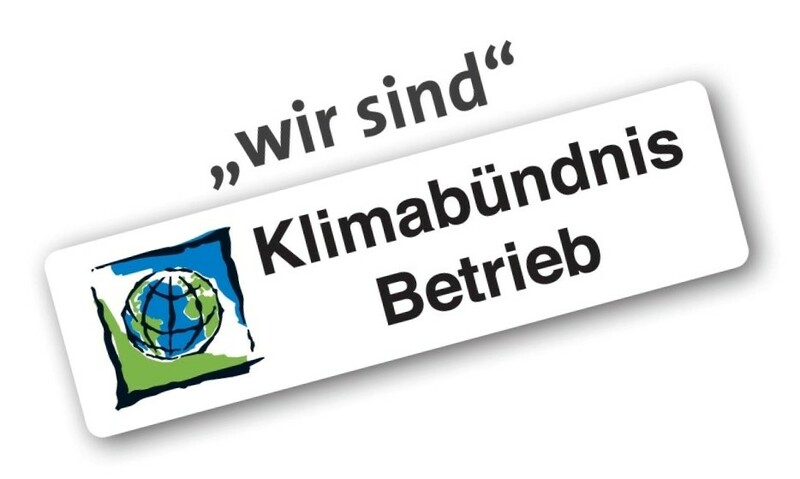 The Climate Alliance (“Klimabündnis”) is the largest communal climate protection network in Europe. Local communities, schools, and businesses form a partnership with indigenous organisations in the Amazon region. The goal of the organisation is the reduction in greenhouse gas emissions, the renouncing of the use of tropical woods, and the support of partners in the Amazon region, THE LUNGS OF THE WORLD! 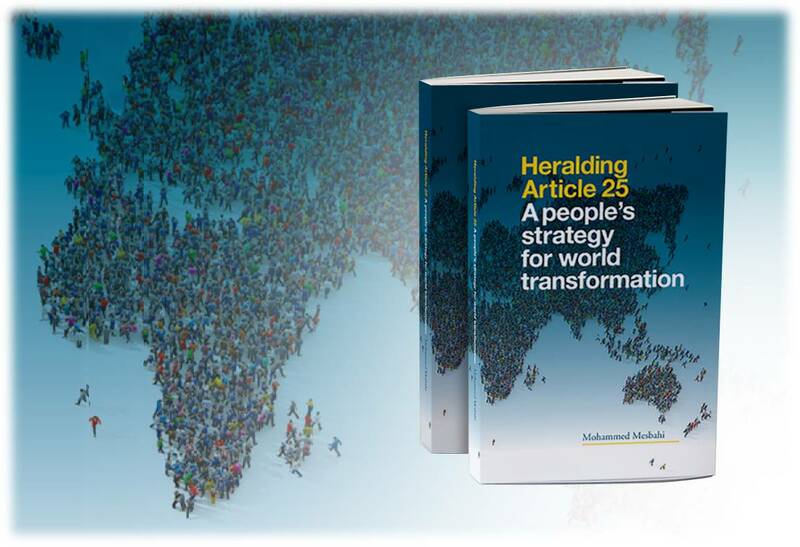 In this pioneering analysis of world problems, Mohammed Mesbahi argues that meeting the basic entitlements outlined in Article 25 of the Universal Declaration of Human Rights—for adequate food, housing, healthcare and social security for all—is imperative for the survival of humanity in the 21st century. But after so many years of political inaction, only the massed goodwill of ordinary people can bring about an end to poverty in a world of plenty through enormous, peaceful and continuous protests across all countries. The line of enquiry pursued in Mesbahi’s five-part study is concerned with how to galvanise these unprecedented global demonstrations on behalf of the poorest members of the human family, millions of whom are needlessly dying as each year passes. Central to the book’s unique discourse is a set of instructions for engaged citizens and the youth who are encouraged to lead the way in forging a huge united public voice, one that has the potential to reorder government priorities and empower the United Nations to truly represent the people of the world. Through a graceful and often poetic prose, the reader is guided to investigate the question of world transformation from psychological, moral and spiritual perspectives, as well as from a broader political and economic analysis. As Mesbahi elucidates, we ultimately need a new education that can equip the citizens of every nation to think in terms of the ‘One Humanity’, with a universal understanding that the principles of sharing and cooperation are the foundations of a sustainable global economic system. How do we help bees, bumblebees, ants and other insects? By becoming active ourselves in protecting the habitats of our valuable and hardworking cohabitants to help create living environments for them. Our (wild) bees and bumblebees need places to nest and rest, as do hard-working ants and other insects without which an ecosystem cannot stay healthy and intact. However, if we create natural areas, landscape features, orchards and meadows, streams, greenery, etc., we can make friends with these industrious workers. Our fruit trees and shrubbery need bees and bumblebees, as only they can ensure our food production in numerous ways. We cannot forget that our insect friends are also in search of food outside of the flowering season, particularly in the early spring and late summer, in order to fulfill their life purpose of pollination. Early-blooming riverside and roadside strips, as well as other natural areas, offer valuable sustenance to hungry bees and bumblebees. Goldenrod (not so popular!) and ivy start to bloom, for example, in September, when not many other flowers are available. Riverside strips, hedgerows, orchards, meadows and other areas are also important sources of forage plants for insects, and allow them to survive in the wintertime. So we actively help them to survive! Every child is born with rights to life, food, health, education and development – rights that have been agreed by the international community in the UN Convention on the Rights of the Child. However, reality paints a different picture: Each year 2.6 million children die as a direct result of malnutrition. A large number of children still affected by violence, exploitation and environmental destruction. There are 168 million children who are forced to work and who cannot exercise their right to education. 1.2 million girls and boys are victims of child trafficking each year. The World Future Council aims to publish the books: ” Voices of Future Generation” – a new series of children’s books, internationally in the six UN languages, raising the voices of future generation and spread their messages for a fair and sustainable tomorrow among their peers and adults, worldwide. We children are global citizens and world politicans … Or: thinking and acting as global citizens. Every tree that we plant with our own hands and every Euro that we turn into a tree in a southern country is a real and important contribution towards combating the climate crisis. This is why we are working hard to ensure that trees stop being cleared, and start being planted instead. Please help us to save the future! The Health Forum Men-Nature-Culture, in collaboration with the League for Nature Conservation, aims as an interdisciplinary, participatory forum to thematically stimulate recognition of the connections between “people-nature-culture health”, and the personal, local and global effects of these, for the improvement of our living environment. The forum will be offered for schools, universities, companies and other training and health institutions, as well as for opinion leaders and interested parties.